Mercedes is taking electric game to the next level and it is building something which can stand on the podium with Tesla. 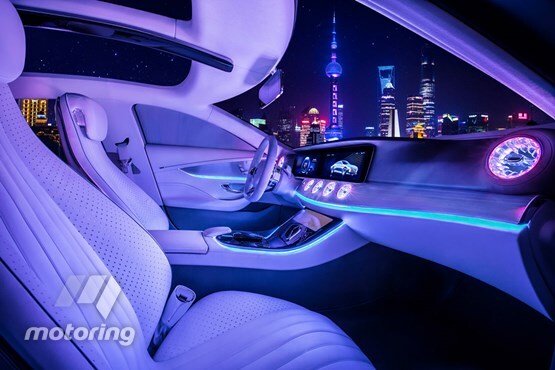 Mercedes EV is promising driving range of 500km and Mercedes says that the EV will be priced similarly to the Model S, which would make it an expensive ride. A loaded model S can fetch in the $100,000 range. 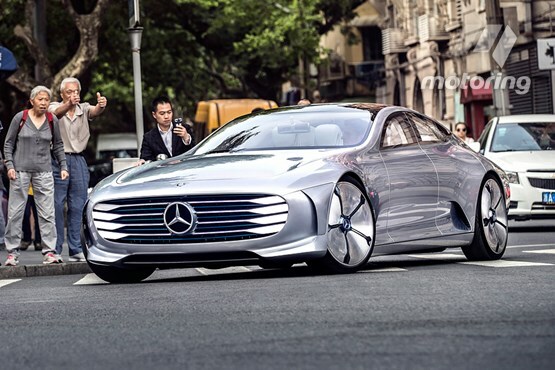 Mercedes plans to show its new EV at the 2016 Paris motor show this September. While the car will be unveiled this year, it’s not expected to hit the streets until 2018.